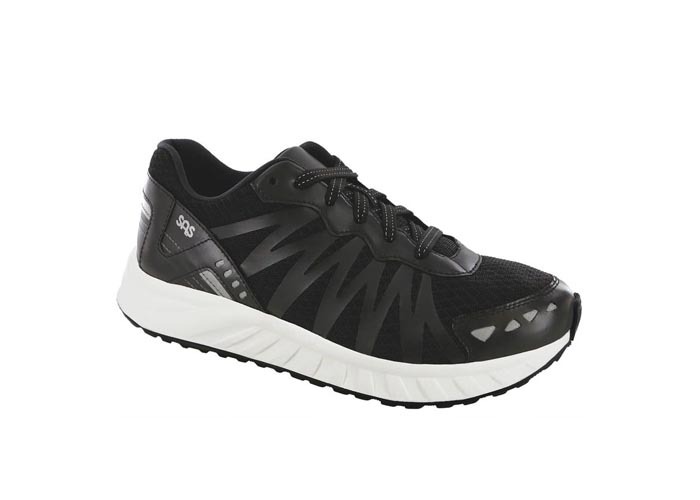 A modern athletic shoe that brings a confident style and some of our most innovative comfort features to your next run, training session or boot camp class. 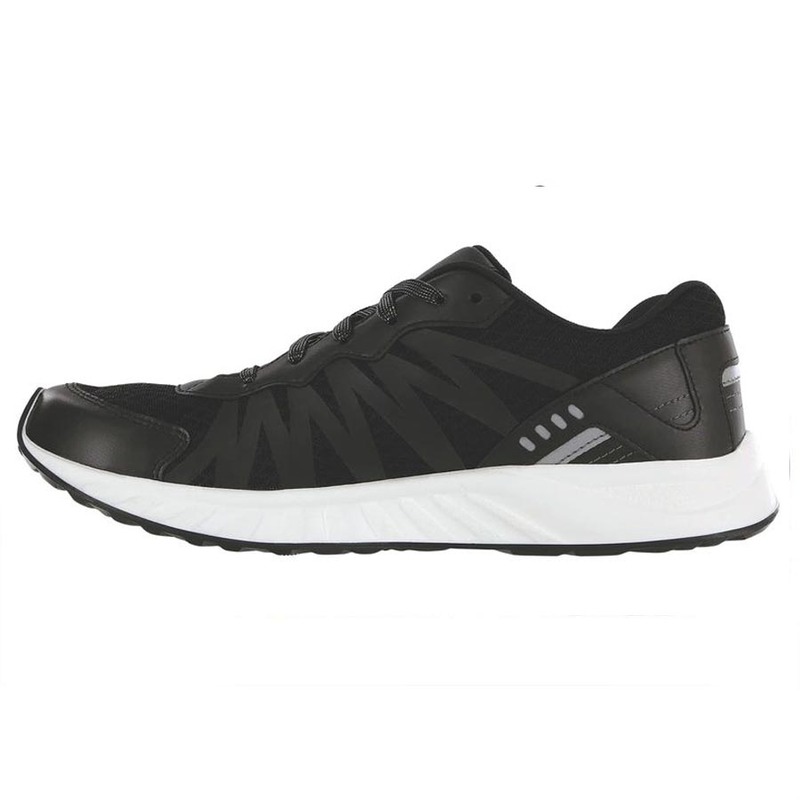 Tempo includes a breathable mesh with lightweight TPU material to keep your feet comfortable and a shock-absorbing Ultra-Lite® midsole and Meramax® outsole to cushion your feet mile after mile. 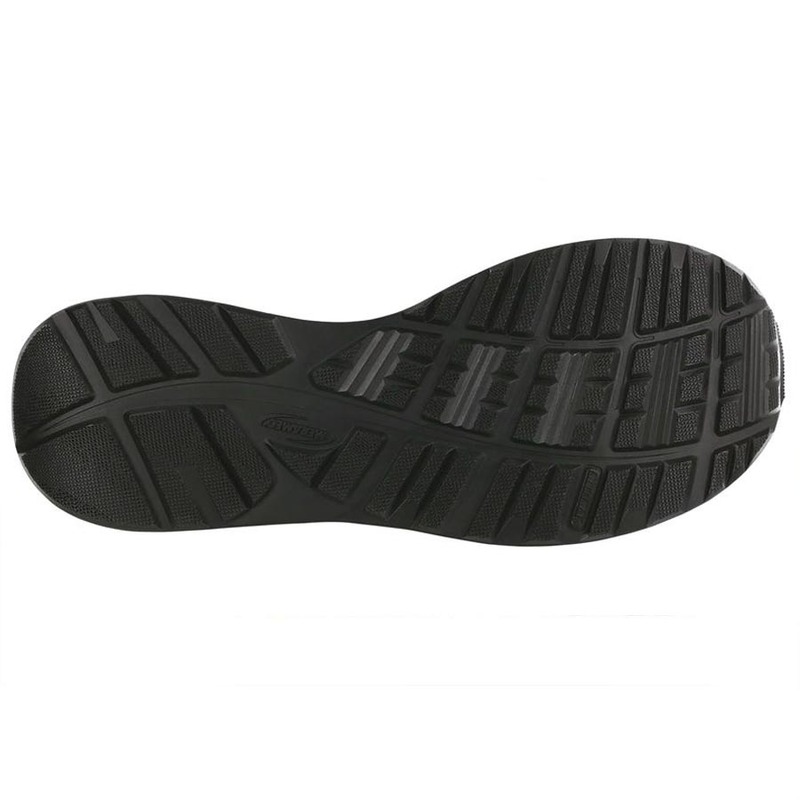 Inspired by Mission 1, our performance shoe for the U.S. Warfighter.